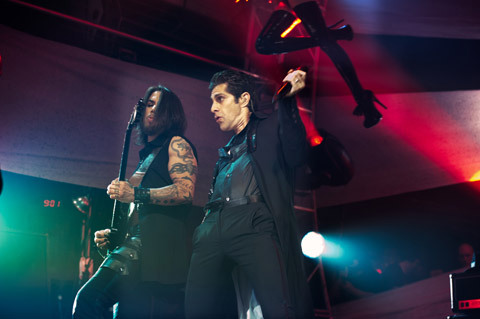 On Monday night Jane’s Addiction, one of my all time favorite bands, played an very particular gig. 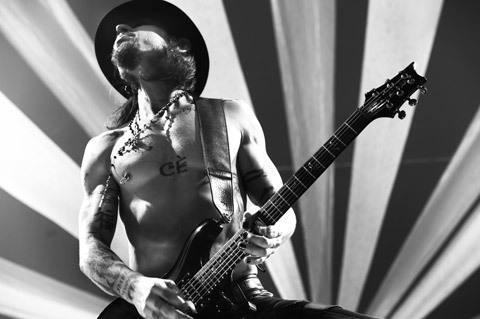 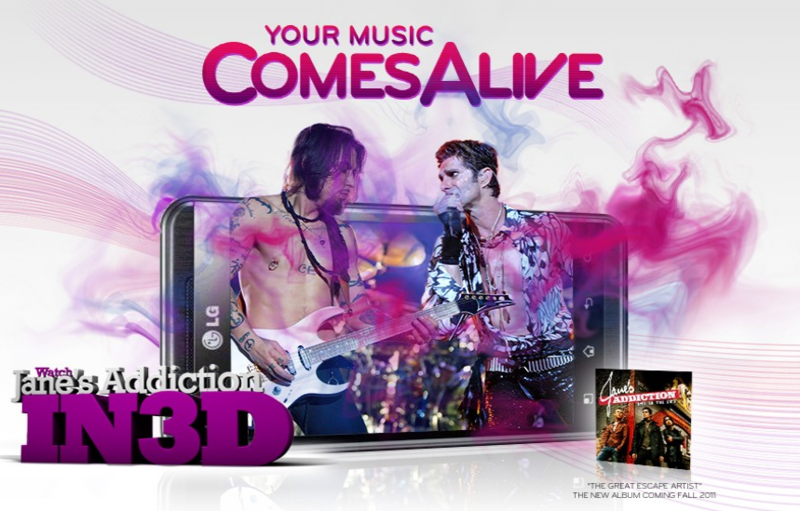 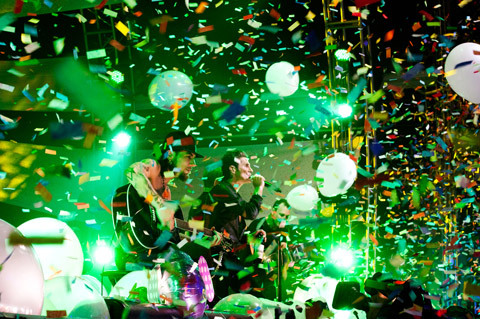 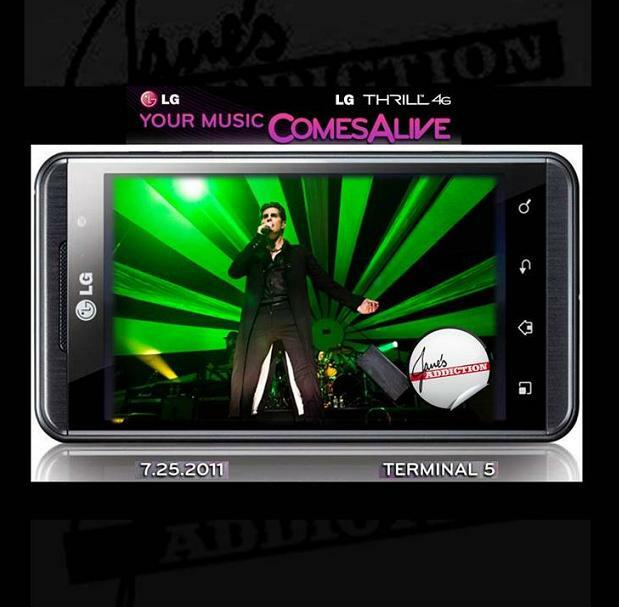 LG and Jane’s Addiction invited lucky fans to Terminal 5 in New York to take part in the World’s First User Generated 3D Concert Film shot entirely on the LG Thrill 4G super phone. 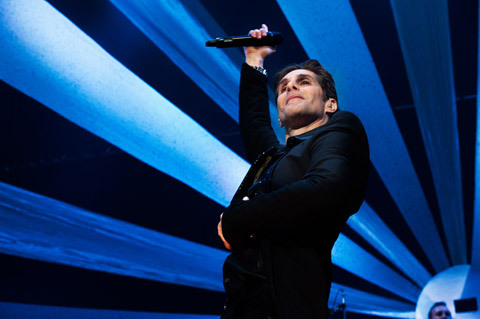 Those in attendance at the show were able to get their free tickets from various sources including Brooklynvegan, from LG, and via an allotment the band gave out via Ticketmaster. 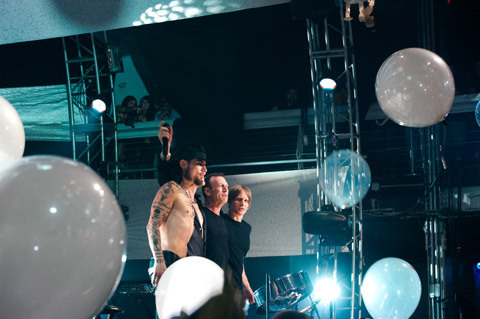 Chris Chaney was back on bass for the show along with original members Perry Farrelll & Dave Navarro and original drummer Stephen Perkins. 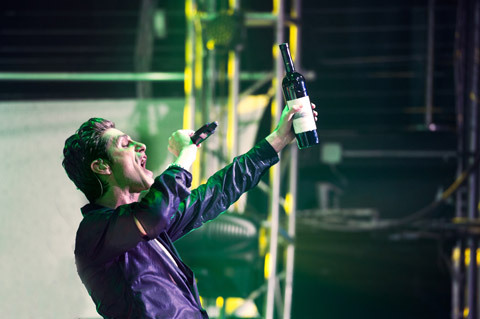 Very Nice.Thank For Sharing,Looking forward to hearing it.